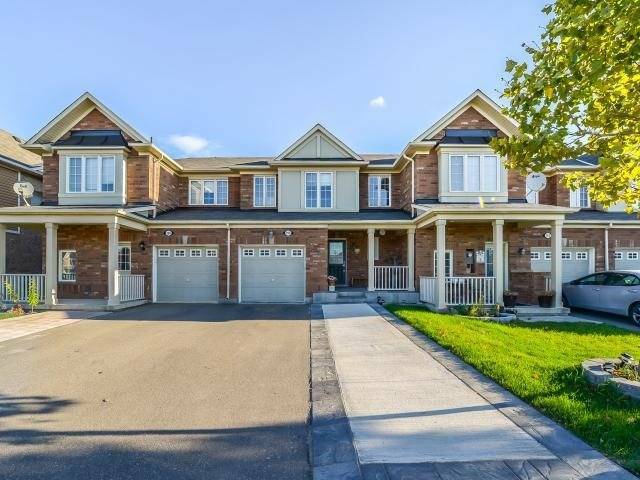 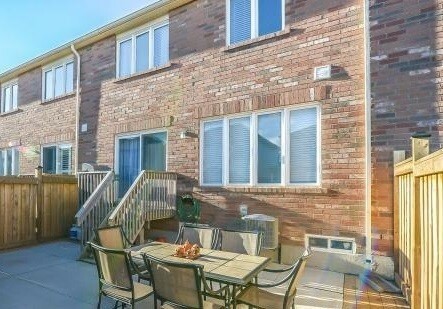 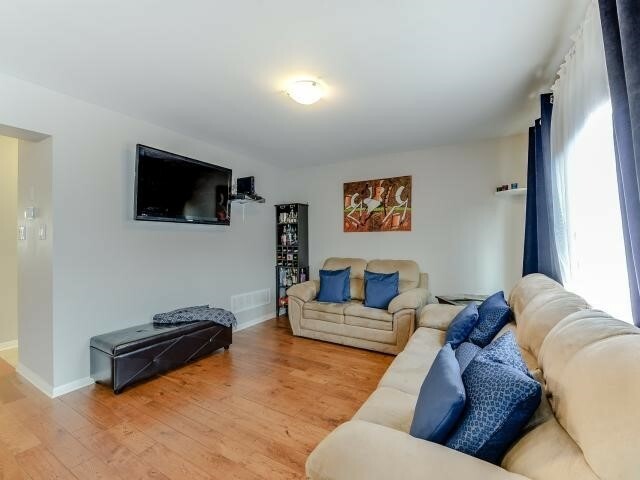 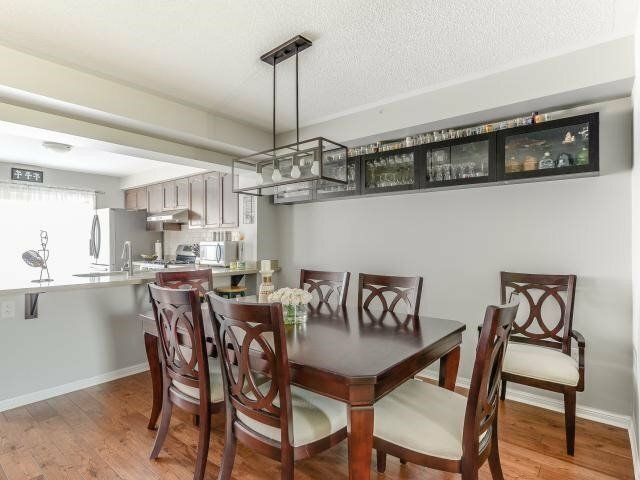 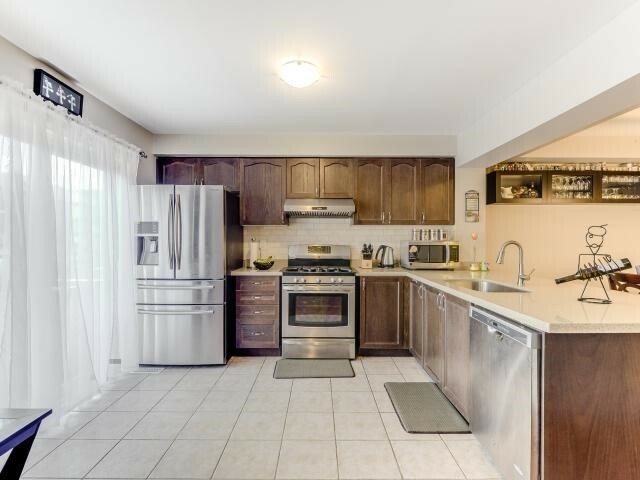 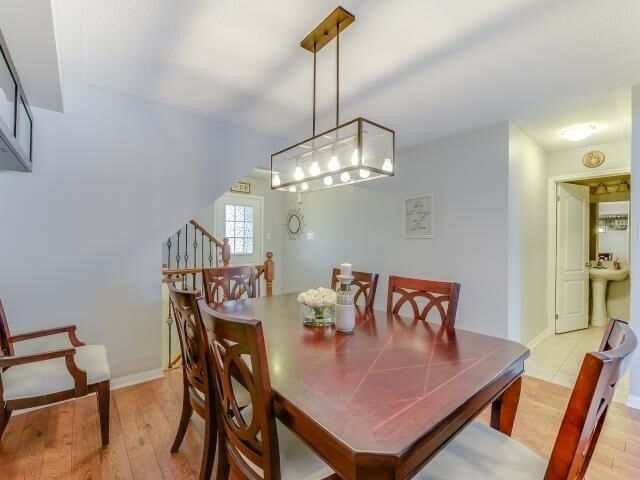 Lovely 3 Bedrm, 3 Bath Townhome In Quiet & Family Oriented Neighbourhood! 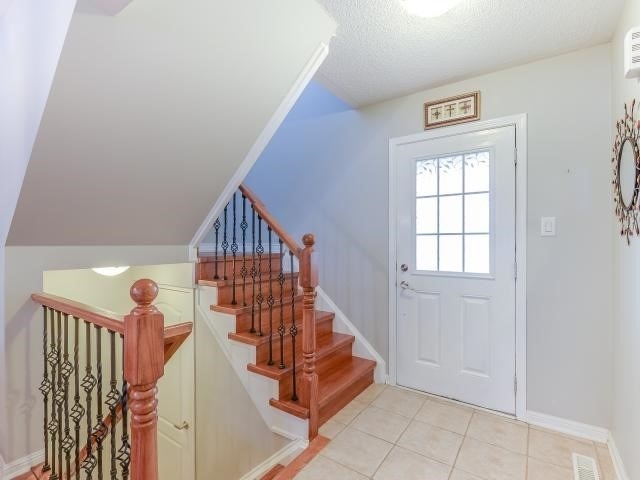 Walk Thru The Front Door Into This Luxuriously Ugraded Home. 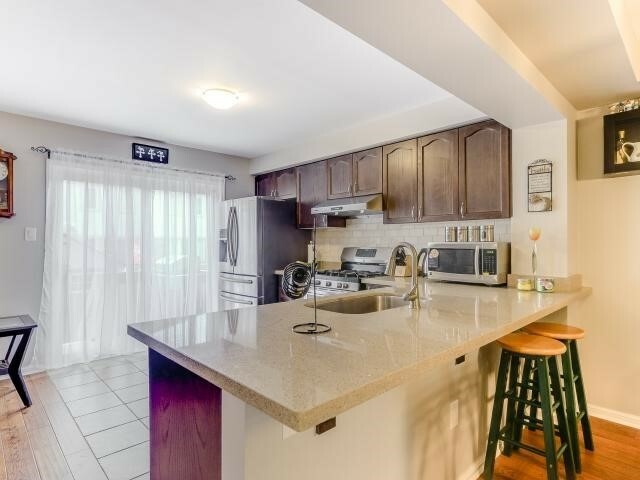 Highend Kitchen Appliances With Quartz Countertops & Stained Cabinets. 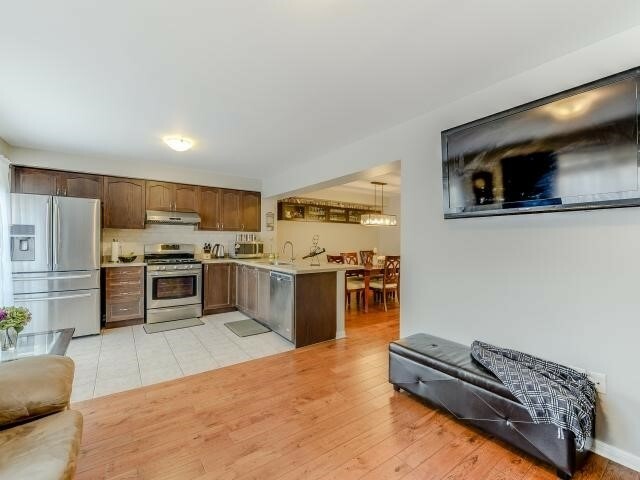 Handscraped Hardwood Flooring Thruout Main Flr & 2nd Flr. 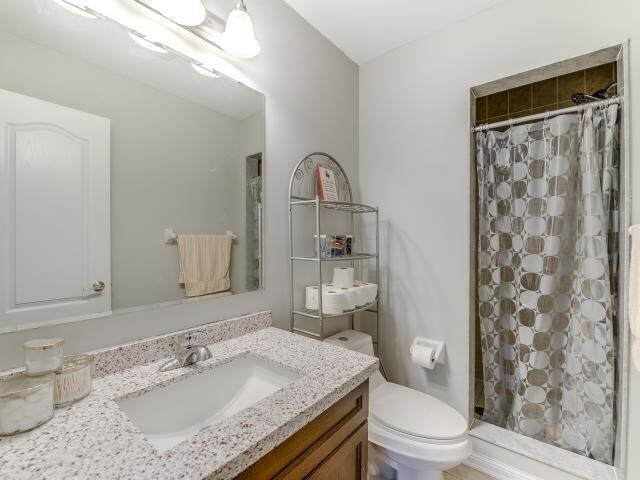 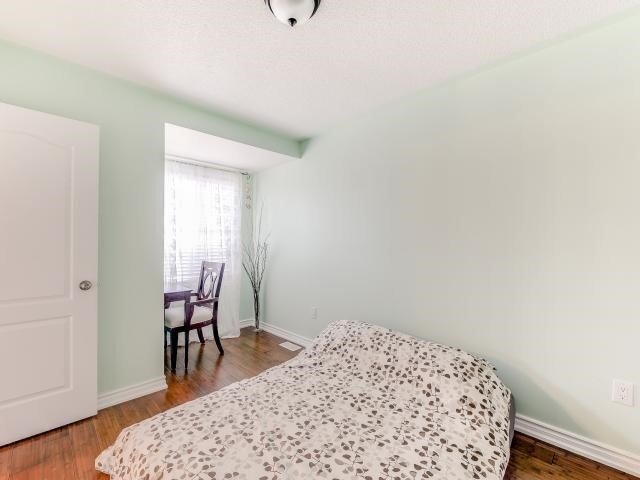 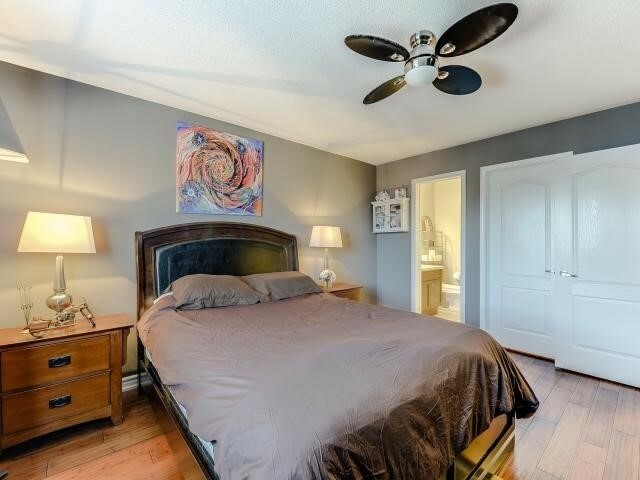 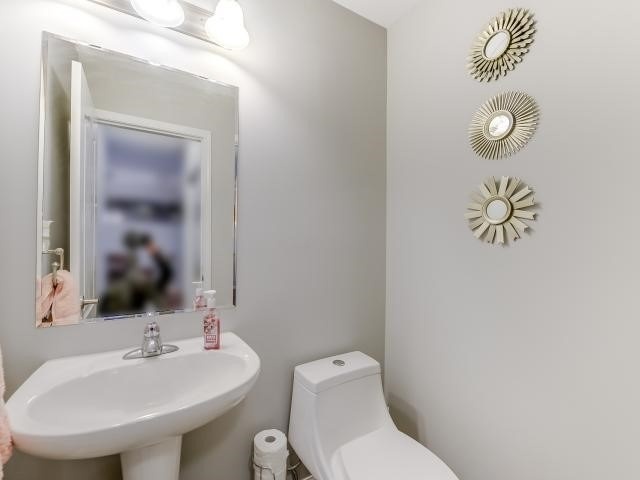 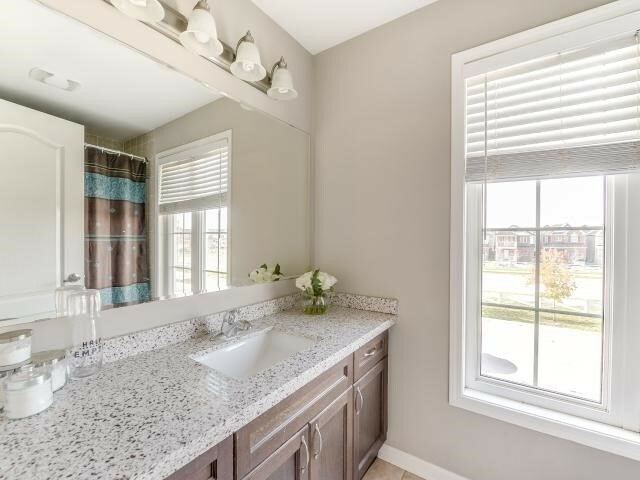 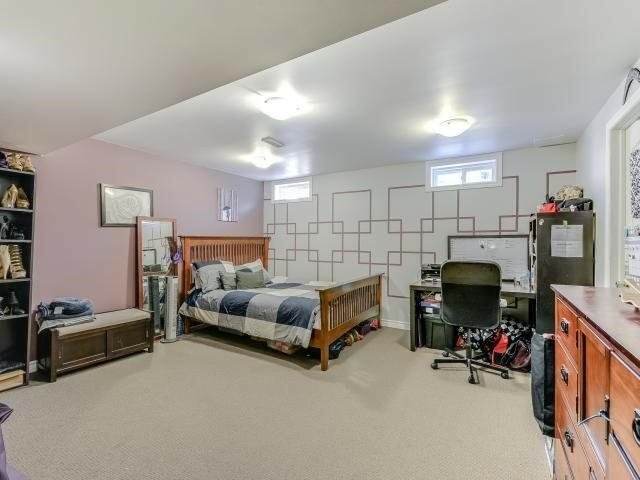 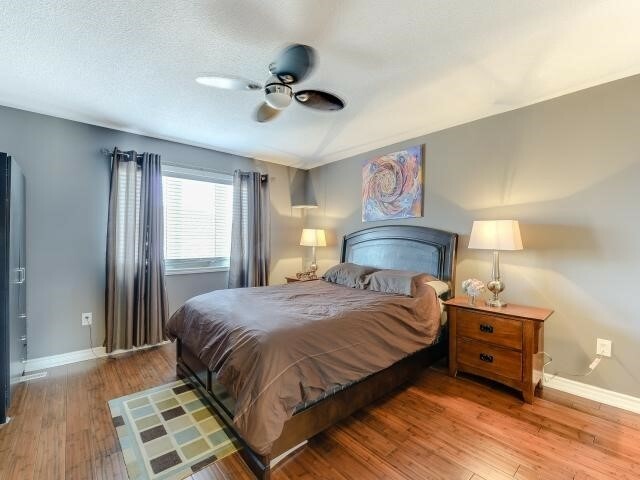 Spacious Master Bedrm With Ensuite & Walk-In-Closet. 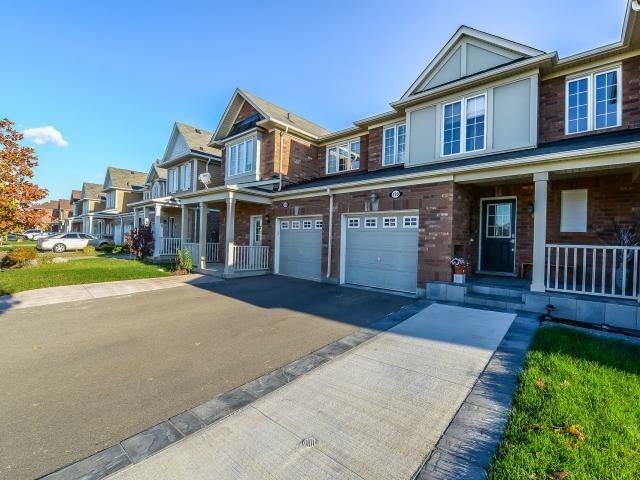 Near Schools Incld’ing Jean Vanier, Shopping & Hwy’s. 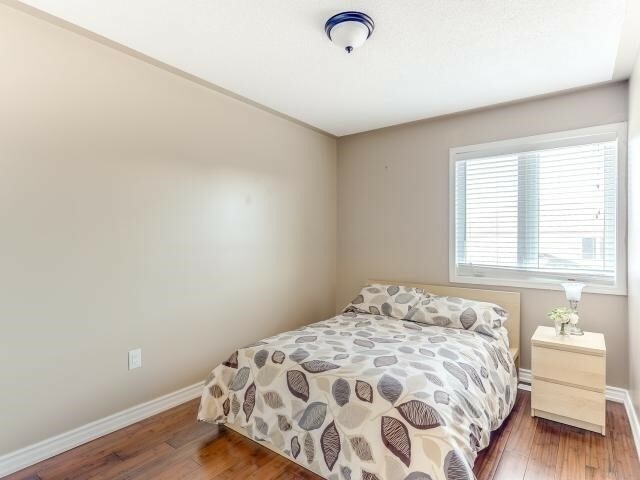 Finished Bsmt With Spacious Room & Lots Of Storage. 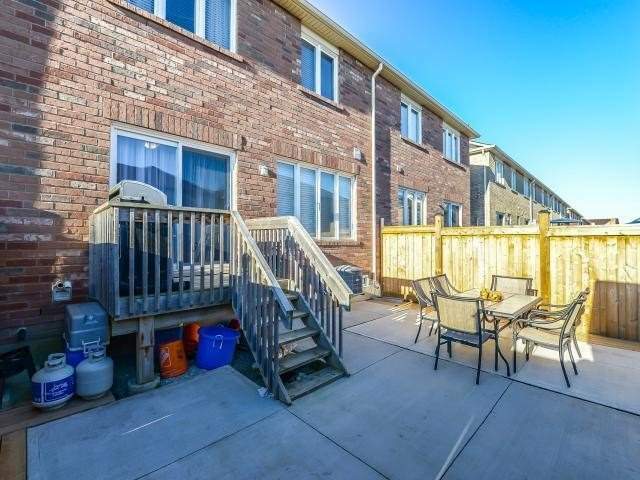 New Landscaping & Backyard Fencing.